California Cannabis Business Bonds • Surety One, Inc.
Now it's legal, and you must be too! Recreational cannabis use is not legal and regulated. ALL participants in the industry regardless of license class will be obligated to file a California cannabis bond with the licensing authority that regulates his or her activity. In addition to local marijuana surety bond rules such as those promulgated by San Mateo County and Yolo County, there are three state-level regulators. Pursuant to the the California Bureau of Cannabis Control, the following cannabis industry licenses will be issued (CABCC, "What You Need to Know", 2017). Retailer: Sells cannabis goods to customers at its premises or by delivery. A retailer must have a licensed physical location (premises) where commercial cannabis activities are conducted. Retailer (nonstorefront): Sells and delivers cannabis goods to customers. A retailer (nonstorefront) must have a licensed premises, but it is not open to the public. 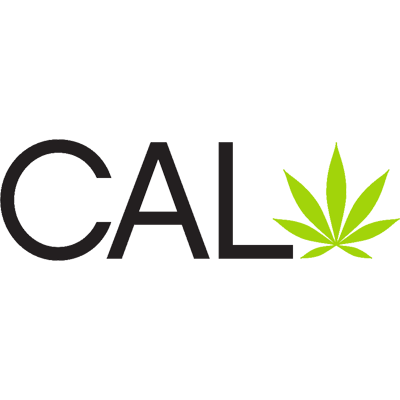 Distributor: Is responsible for transporting cannabis goods, arranging for testing of cannabis goods, and conducting quality assurance review of cannabis goods to ensure they comply with all packaging and labeling requirements. Distributor transport: Allows a licensee to transport cannabis goods between licensed cultivators, manufacturers, and distributors. A licensee may not transport cannabis goods to a licensed retailer and may not engage in any other distributor activities. Testing laboratory: A laboratory, facility, or entity in the state that offers or performs tests of cannabis goods. Testing laboratories must obtain and maintain ISO/IEC 17025 accreditation. Testing laboratories may be issued a provisional license allowing them to operate while they obtain ISO/IEC 17025 accreditation, provided they meet all other licensure requirements. Microbusiness: Allows a licensee to engage in cultivation (on an area less than 10,000 square feet), manufacturing (Level 1 manufacturing, Type 6), distribution, and retail sale, or any combination of the four activities. 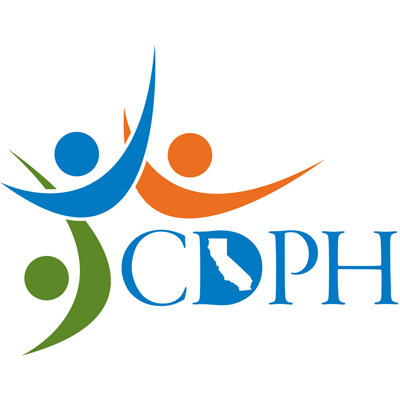 Licensees will be required to comply with all rules and regulations, which will include, where applicable, regulations adopted by the California Department of Food and Agriculture and the California Department of Public Health, governing the activities they are engaged in. Further, a participant must hold an A-license to engage in adult-use commercial cannabis activity and an M-license to engage in medicinal commercial cannabis activity. A-licensees may only do business with A-licensees, and M-licensees may only do business with M-licensees. Again, there are two additional state agencies that issue cannabis business licenses. 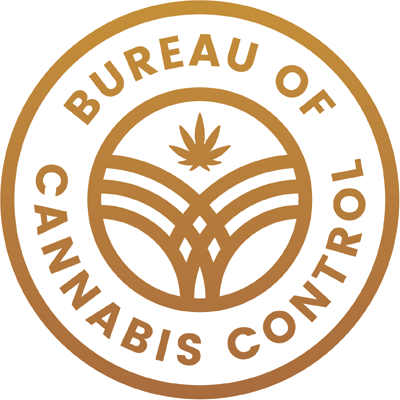 If you are a grower and you would like to apply for a CalCannabis cultivation license bond click here. If you would like to apply for a California manufactured cannabis bond click here. 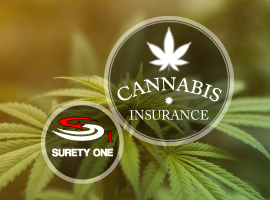 SuretyOne.com is the most agile underwriter of the surety bonds and insurance coverages needed by the marijuana industry. We firmly believe in supporting the availability of cannabinoid products to patients that benefit from them. We will consider applications for dispensaries and grow operations in all states where current legislation favors legal marijuana businesses. For further information contact us at (800) 373-2804, email Underwriting@SuretyOne.com of chat with us live here.